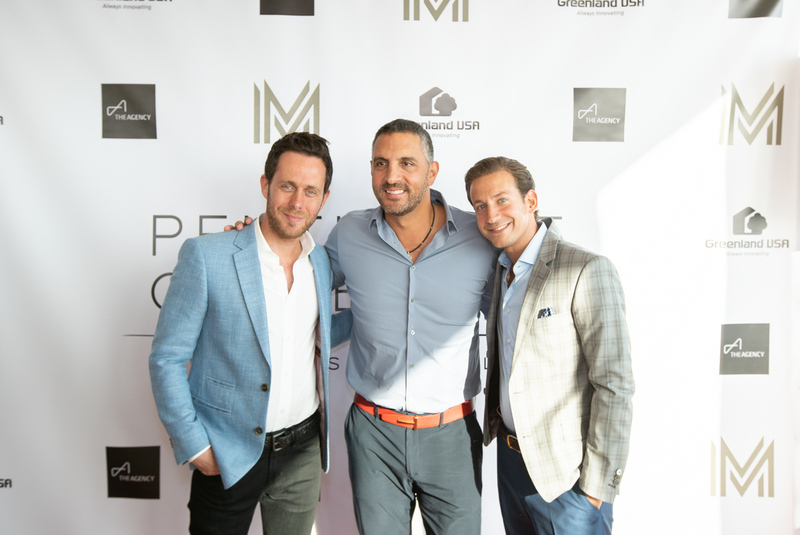 Since debuting in 2006, Million Dollar Listing Los Angeles (MDLLA) has given fans an inside look at the high-stakes drama of luxury real estate in LA. The series follows the professional and personal lives of six of the county’s top real estate agents as they deal with the challenges of the real estate market, fierce competition, and balancing work and family life. 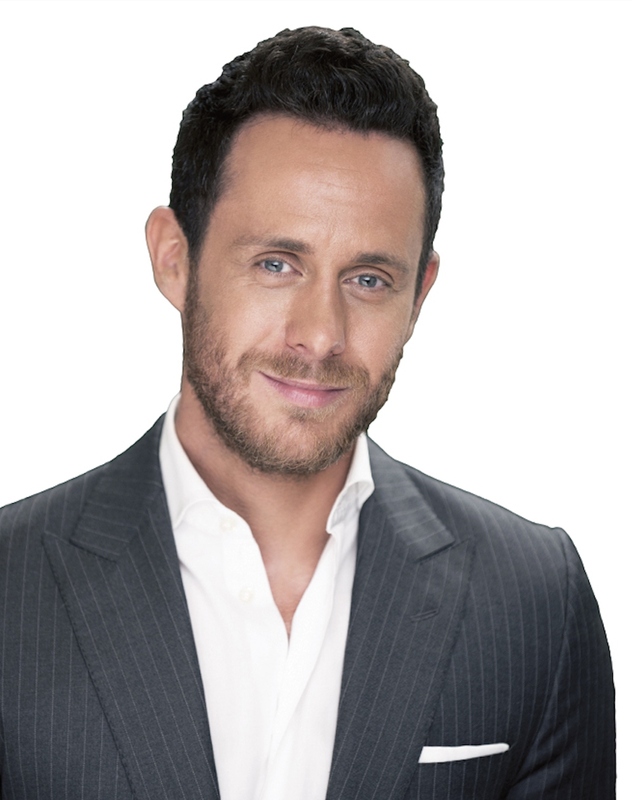 We recently caught up with agent David Parnes, who joined the cast of MDLLA in season 7. In addition to starring on the show, David is the co-founder of luxury real estate firm, Bond Street Partners, and private listing service, ThePLS.com, which he launched with The Agency colleagues Mauricio Umansky, James Harris and Christopher Dyson. 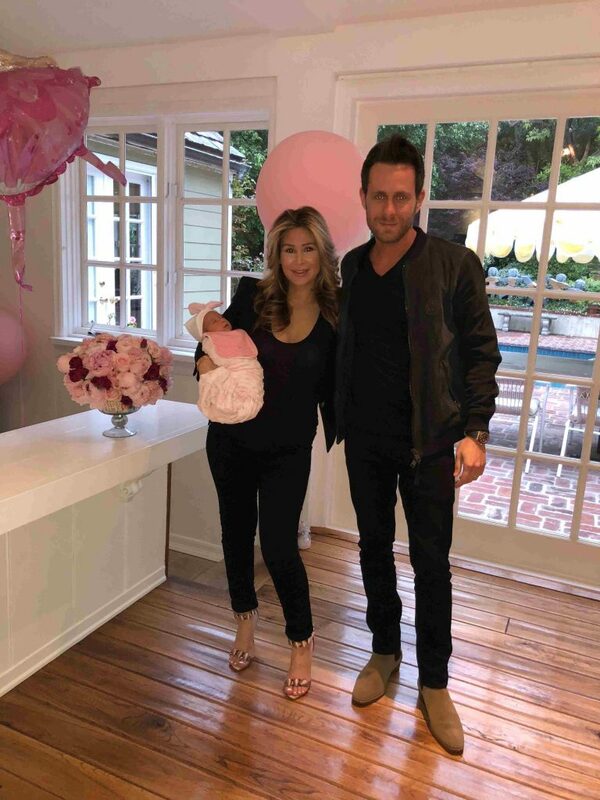 David is also a new father — he and wife Adrian Abnosi welcomed their first child, India, just last month. BuzzBuzzNews: Tell us about your upbringing. Where is your family originally from? David Parnes: I was born and raised in Hampstead, North London with my older brother, Michael, and my younger sister, Natalie. My father was a stockbroker and my mother cared for us full-time. BBN: How did you get involved with real estate? DP: After graduating from university, I worked for a hedge fund. During this time, I was presented with an opportunity to work with an investor to accumulate a portfolio of real estate in Germany and Poland. Additionally, my parents had always remodeled houses while I was growing up and this inspired me to pursue my interests and family background in real estate. BBN: When did you make the move to the US and what was the motivation behind it? DP: I moved to Los Angeles in January 2009. It was during the aftermath of the credit crisis. I had been building a portfolio of real estate assets for a private investor in Europe, and the failing banks and the economy left me out of a job and with a lot of fires to put out. With that said, I had nothing to lose and I wanted a fresh start. My now business partner, James Harris, was in Los Angeles and it made sense for me to move over to explore opportunities in the United States. BBN: In addition to working at The Agency, you are also the co-founder of real estate firm, Bond Street Partners, private listing service, ThePLS.com, and co-star of Million Dollar Listing Los Angeles (MDLLA) with James Harris. Tell us more about your relationship with James. How did the two of you meet? DP: James and I have known each other from day one. Our mothers were best friends and we literally grew up together. When I moved to LA, we decided to set up our business partnership and we have never looked back! We had to really think outside the box when we started out in the real estate industry as we didn’t really know our way around, and therefore we had to be creative to generate business. At the beginning, we did a lot of traditional outreach such as door-knocking, and we subsequently began to build our name by selling tear-down houses to developers in Los Angeles, predominantly Bel Air. Since we’ve been on Million Dollar Listing Los Angeles, our business has continued to grow and we are very grateful for all the opportunities that have come our way. BBN: How many seasons have you been on MDLLA? You must’ve had some pretty interesting clients on the show. What’s the most extreme or strange request you’ve had from a client? DP: I am currently filming my fifth season of MDLLA. We have definitely had some interesting clients over the years. One particularly interesting client experience was when we were involved with a client who literally disappeared following a Burning Man festival-themed open house. We had to track down his father to close the deal! We’ve had clients with a range of personalities and the personal element is one of the best parts of being in the business. What makes our business so entertaining is the diverse group of people we get to work with every single day. BBN: What can viewers expect from the upcoming season? DP: Lots of drama, bigger properties, some real characters and a whole new look. This season is going to be insane! It will surprise everyone. BBN: You and your wife Adrian have been married for almost a year now. How has married life been treating you? DP: Married life has been great! We literally arrived back in LA following our honeymoon and found out Adrian was pregnant. We have since partially remodeled and moved house and had our beautiful baby daughter! The last year has been a complete whirlwind in the best possible way. I feel so blessed to have such an amazing wife and now a gorgeous daughter who we are completely besotted with. Life is good! BBN: You’re also a new father. How do you manage your work-family balance? What do you like to do when you’re not selling real estate? DP: Balance has always been the biggest challenge for me as our business never stops. My favorite part of the day is waking up in the morning, picking up baby India Rose and laying in bed with her while doing emails. Now that’s what I call multi-tasking and is probably the closest I’ll ever get to balancing my work and family! When I’m not selling real estate, I like to barbecue at home with Adrian alongside our siblings and close friends and just hang out and relax. We lead a very simple family life and cherish time spent together. BBN: Given all your industry experience, what advice would you give to a new agent or somebody who’s interested in entering the real estate industry? DP: I would say that the real estate industry is proven so never give up and it will happen. Work hard and always be ethical. BBN: Are there any major projects you’re working on that you’d like to share with us? DP: One thing we’re really excited about at present is the Penthouse Collection at Metropolis Los Angeles. 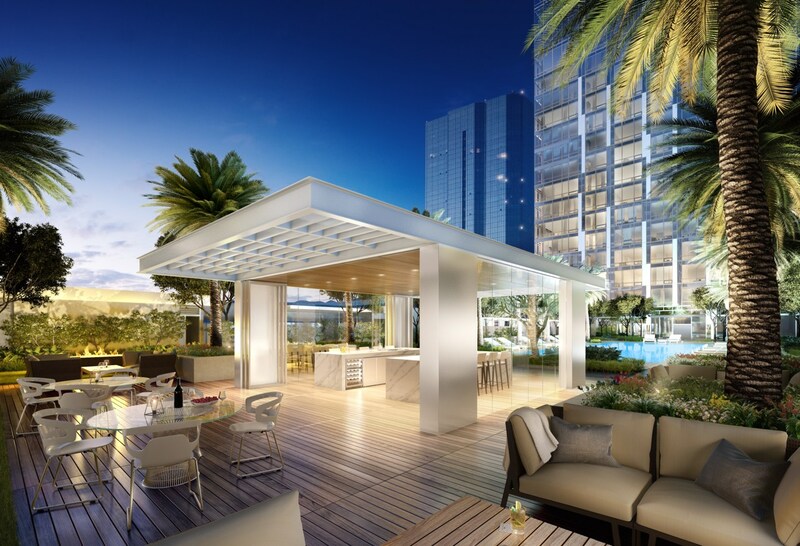 Among the only two-story penthouses in Downtown Los Angeles, The Penthouse Collection comprises four two-bedroom and four three-bedroom residences with pricing starting at $2,194,000 and ranging up to $6,388,000. 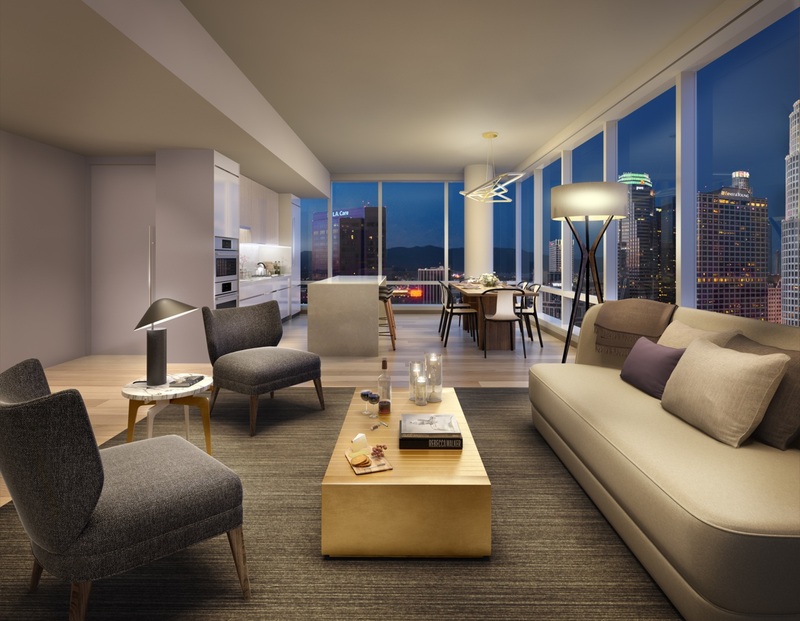 It is exciting to see how the Downtown Los Angeles market has grown over the years and how the demand for high-end product is at an all-time high. 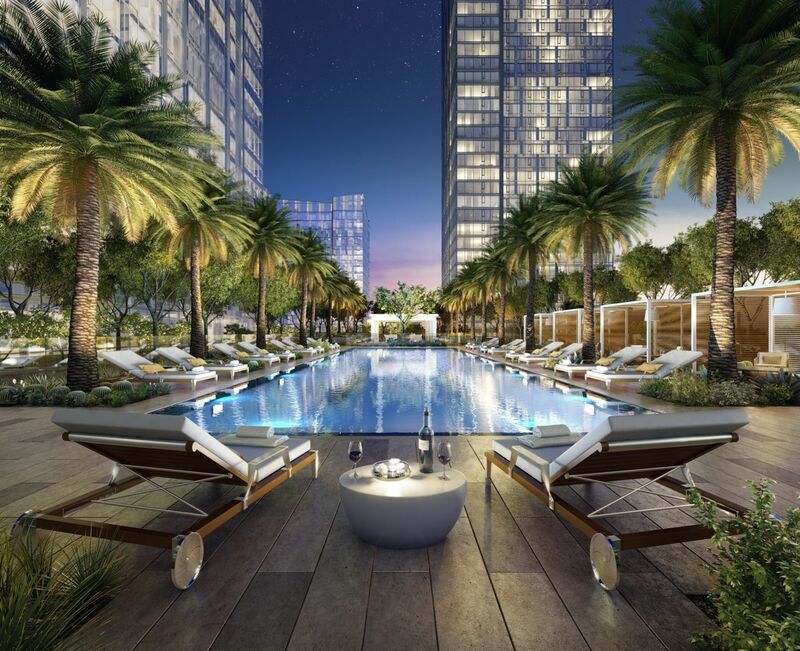 With unparalleled amenities and services, Metropolis is among the most sought-after properties in Los Angeles, and we are excited to launch this new chapter of the Downtown real estate market. BBN: What’s next for you in 2018? DP: My older brother Michael and Mauricio have set up a real estate development company and they are working on three large houses with their partners. James and I are also involved and our involvement has turned out to be a really rewarding experience. We are fortunate to be able to work so closely with the projects and see them come to life. All the hard work and collaboration will be very rewarding upon their completion and sale. My wife, Adrian, and I are also designing a house which we hope to start building in the next year or so. Lots of exciting things in the works for the remainder of this year and the next!